We know how much you rely on your vehicles and the car service center you chose. That’s why we are driven to deliver reliable automotive repairs and stellar customer service! 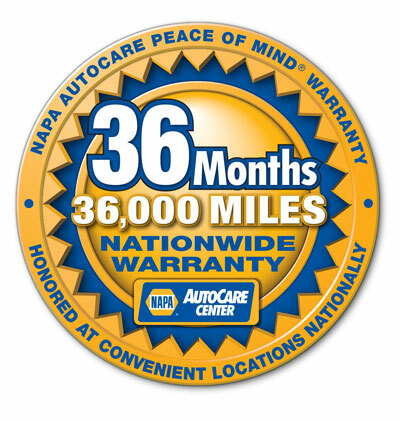 Click Here to view our whole warranty policy.